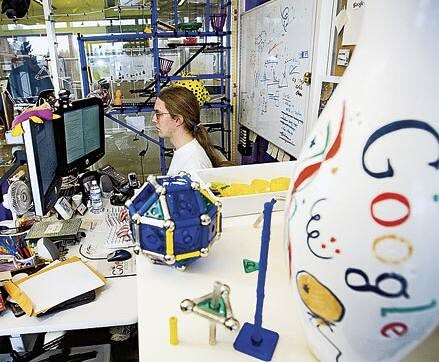 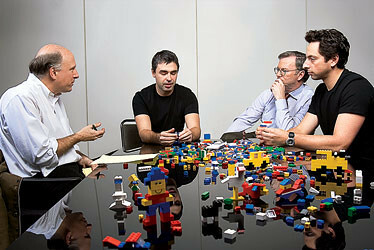 GooglePlex : Inside the Google Headquarters!! 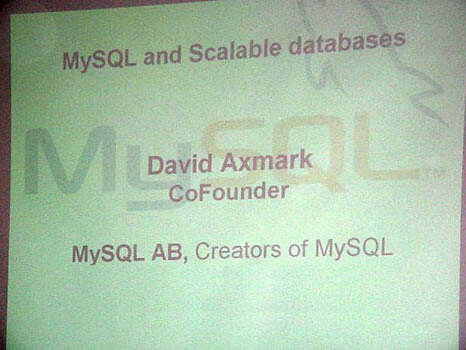 Attended an Interesting Session by David Axmark, CoFounder & VP of MySQL :) !! 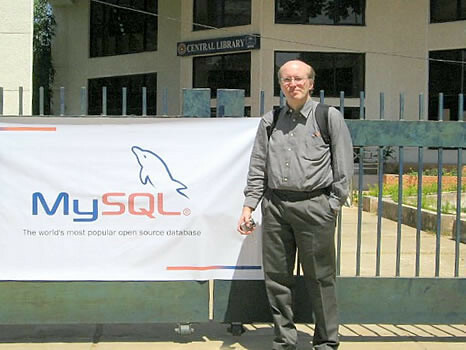 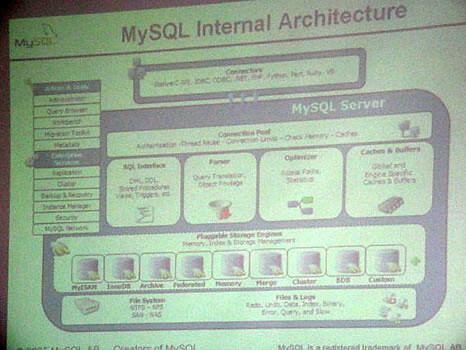 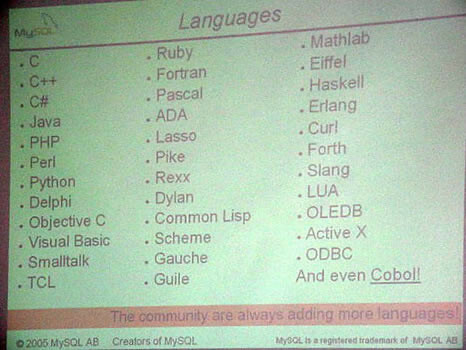 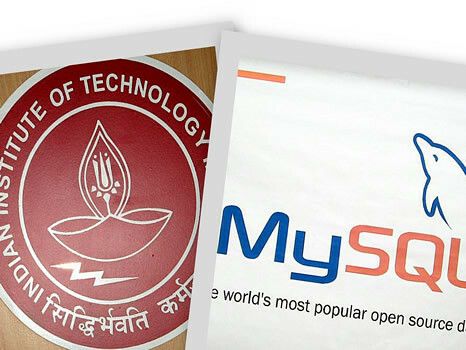 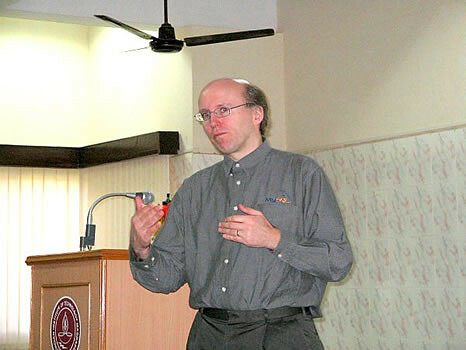 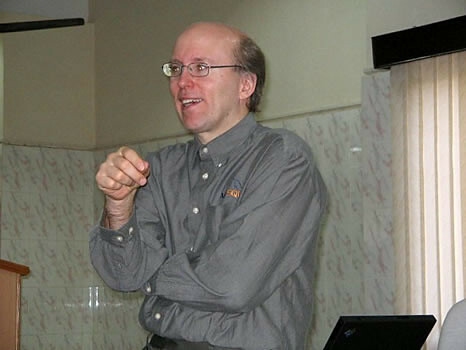 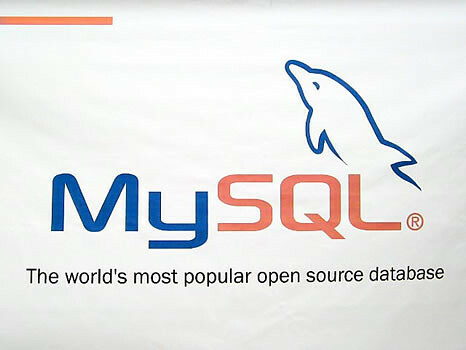 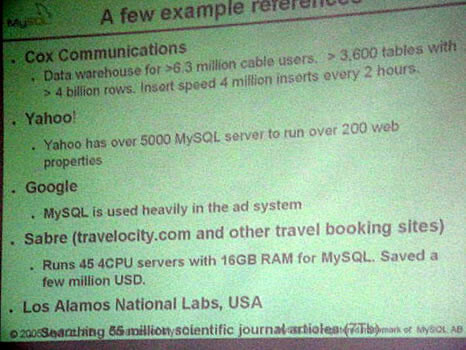 Last week [18/02/2006], I attended an interesting Session by David Axmark, CoFounder and Vice President of MySQL organized by Indian Institute of Technology [IIT], Madras. 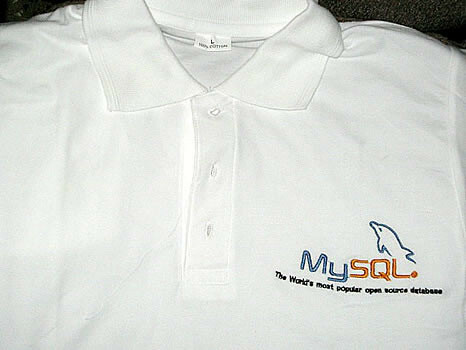 After the session we received a cool MySQL T-shirts. 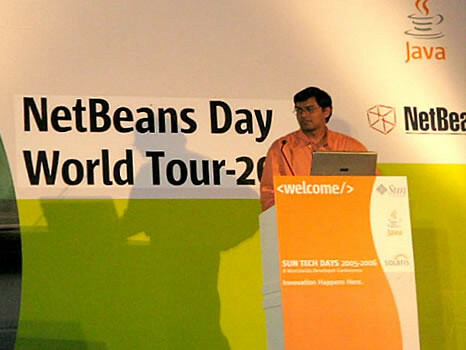 At this moment, I would like to thank my friend Arun for inviting me for this wonderful event. 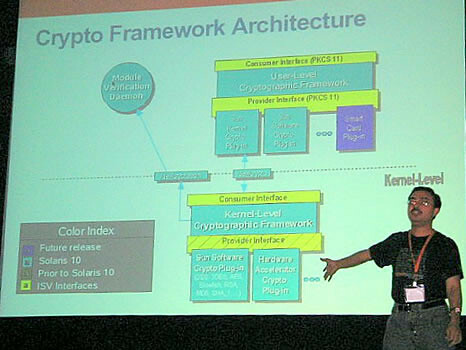 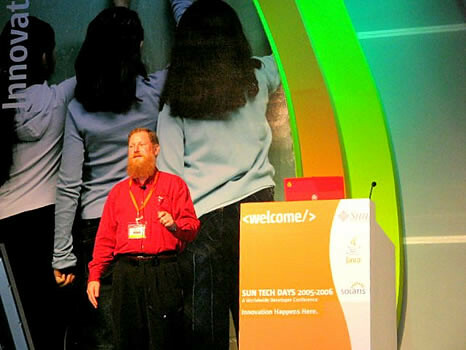 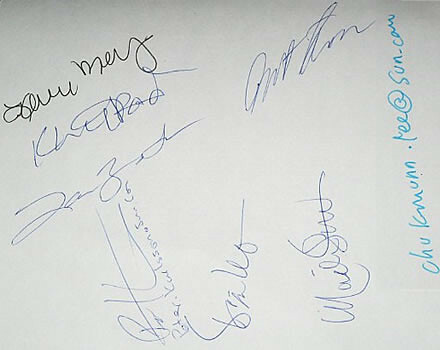 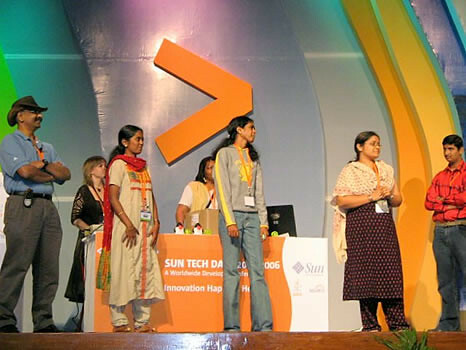 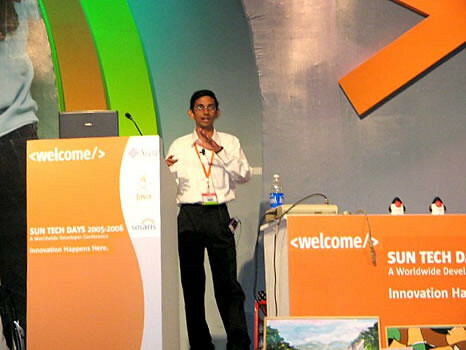 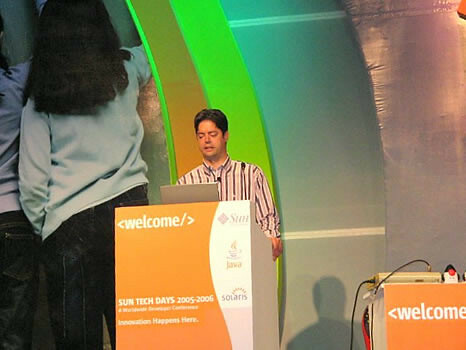 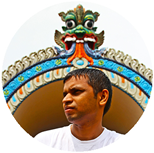 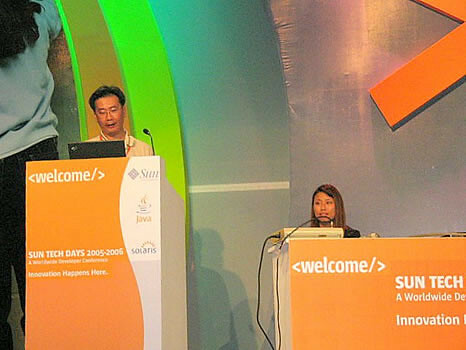 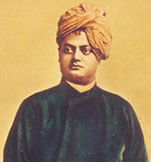 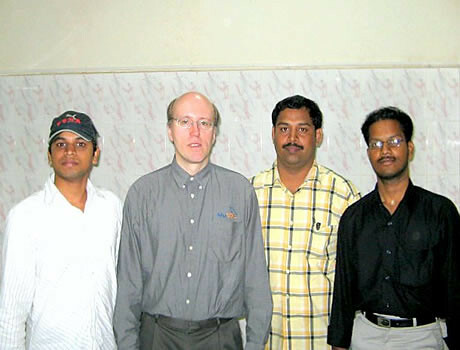 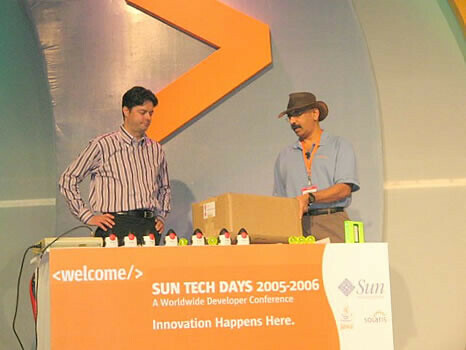 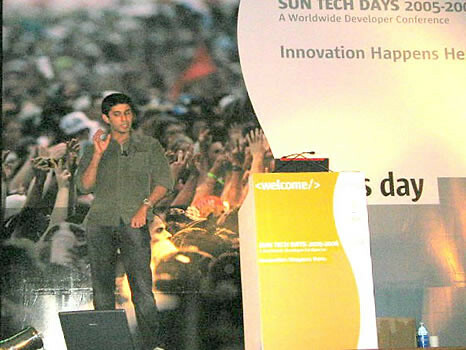 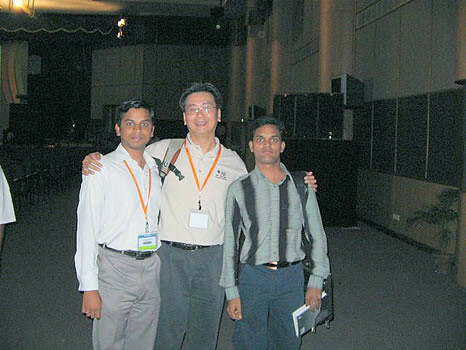 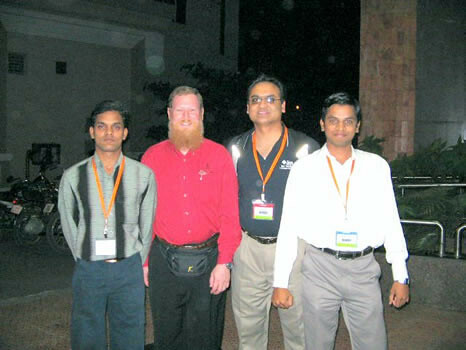 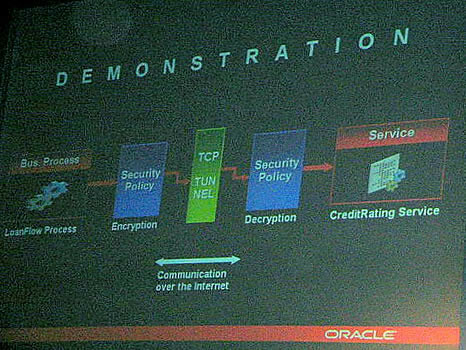 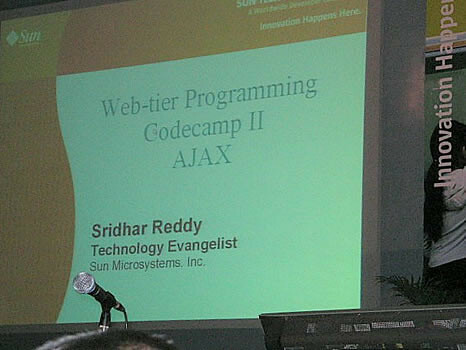 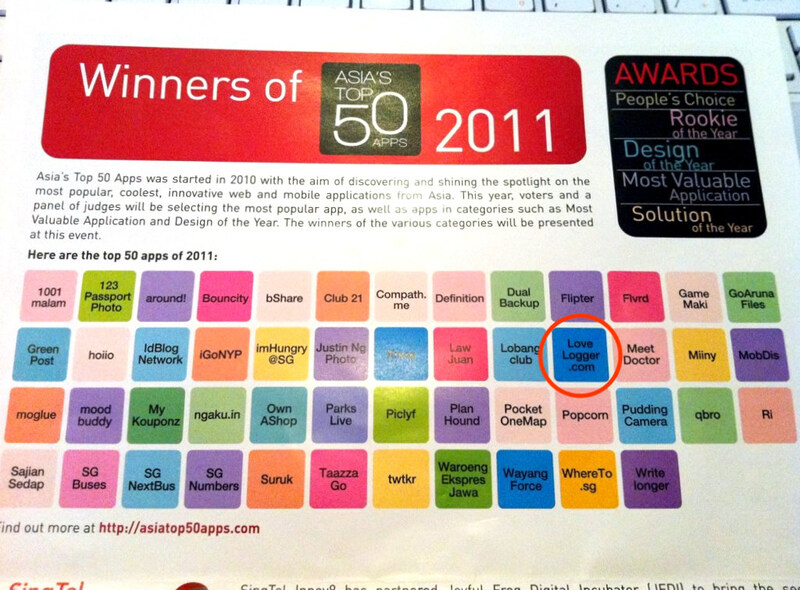 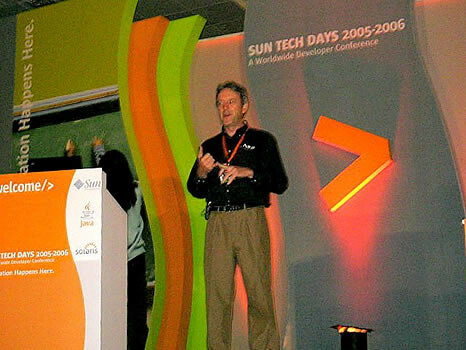 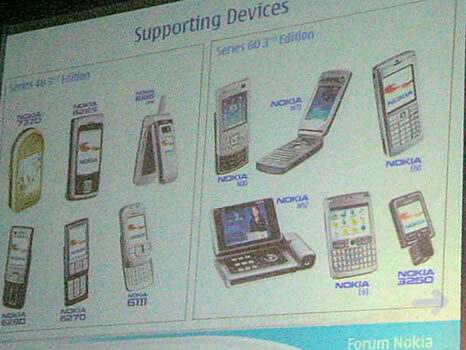 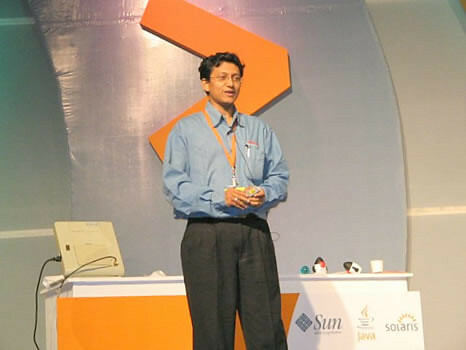 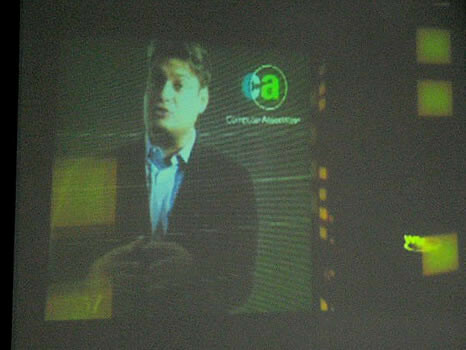 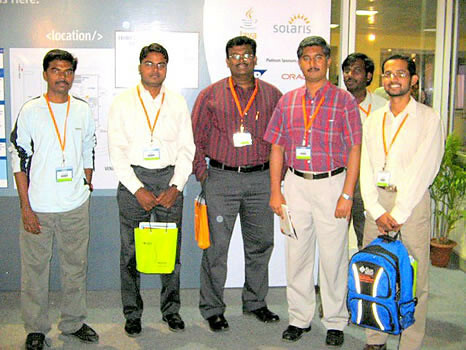 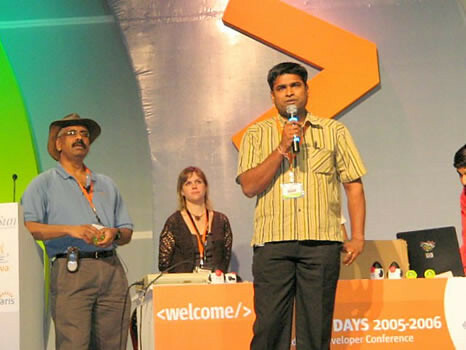 Last week I have visited Sun Tech Days 2006 conference held in Chennai, India on 7th & 8th. 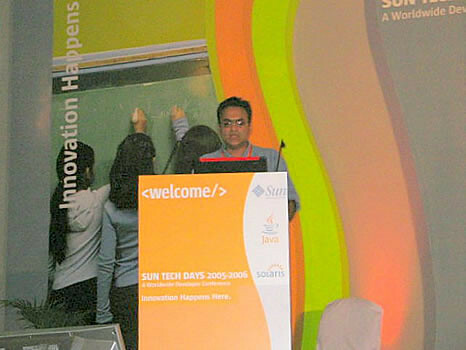 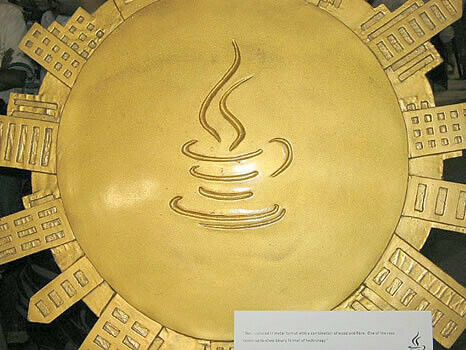 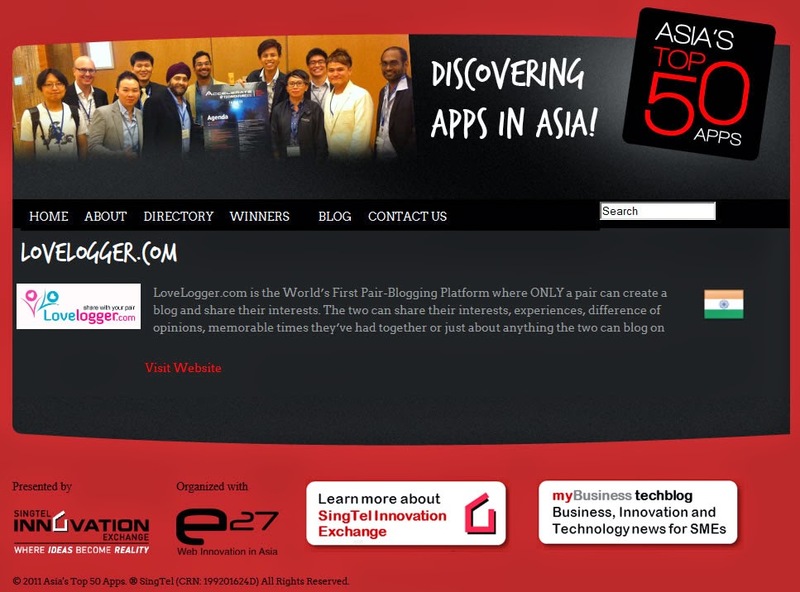 The experience was quite amazing to gather together to meet top Sun JAVA global evangelists, industry experts / leaders and developers and have a face-to-face interaction with them. 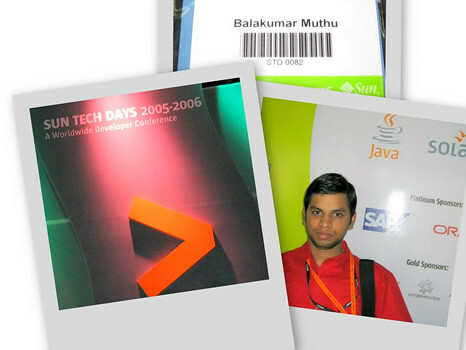 Being there gave me the feeling of being at Java One :). 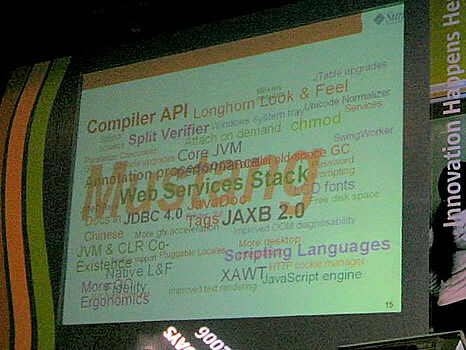 I am posting the photos, I have taken during the wonderful moments in the conference. 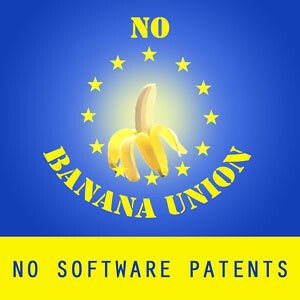 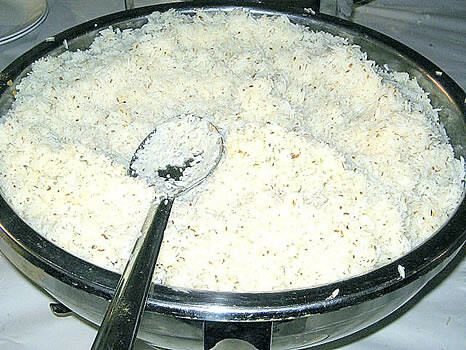 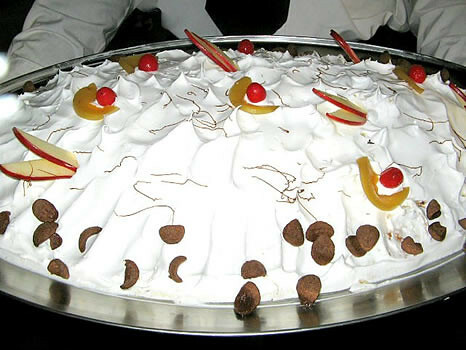 Hope you too enjoy it, like me !! 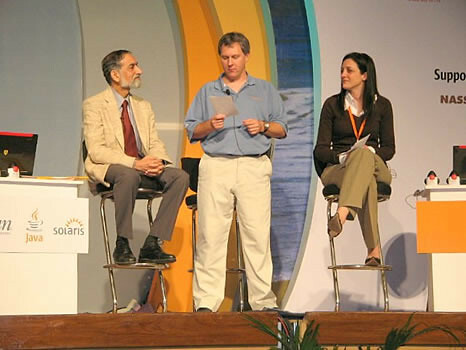 After the Welcome note by Bhaskar Pramanik, MD of Sun Microsystems India, The session started with “East Meets West: Software and Innovation” Kiran Karnik, President NASSCOM and Laura Merling of Executive Director, Sun Developer Forum with Matt Thompson, Director, Technology Outreach & Open Source program, Sun Microsystems. 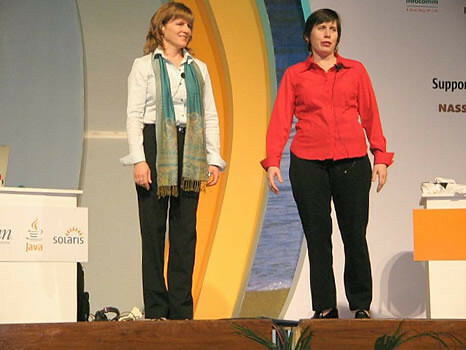 Laurie Tolson, VP Java Platforms and Karen Tegan Padir, VP Enterprise Java Platforms discuss the benefits of Java SE: Tiger, Mustang, Dolphin, and You!, Java EE and Web 2.0. 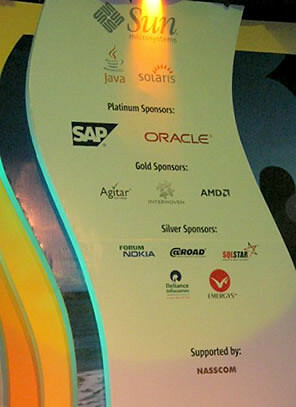 Oracle Keynote: SOA & The Agile Enterprise by Roel J Stalman, Senior Director, Oracle. 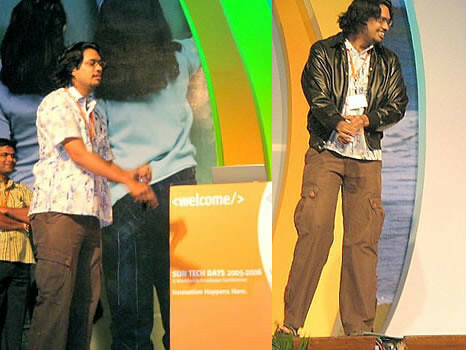 Here he is the winner with cool Java Jacket !! 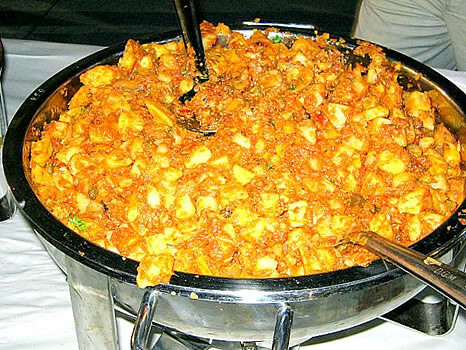 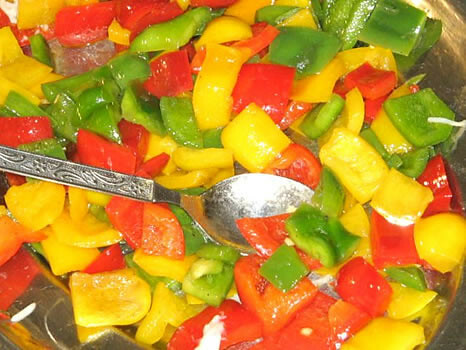 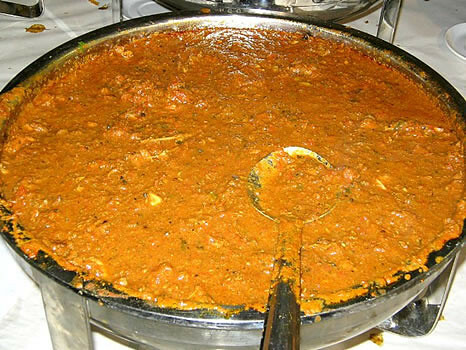 Power Lunch packed with Really Hot Spicy, Fresh and Cool dishes …. 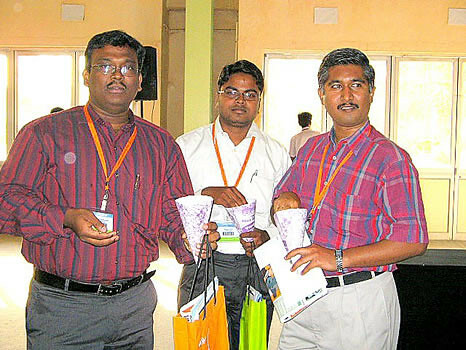 Some of the Master Minds from my company, starting from the second from left: Prasanna V, Prasanna Kumar, Venkatesh, Moorali. 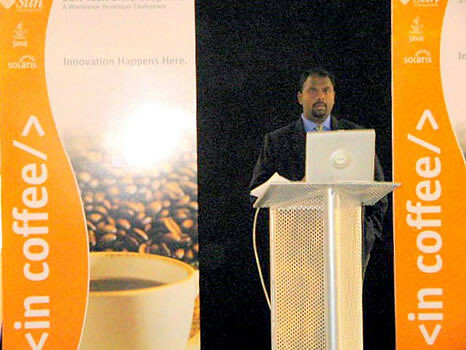 Cup of coffee with Brew Master, session to know the how history happens over a cup of coffee. 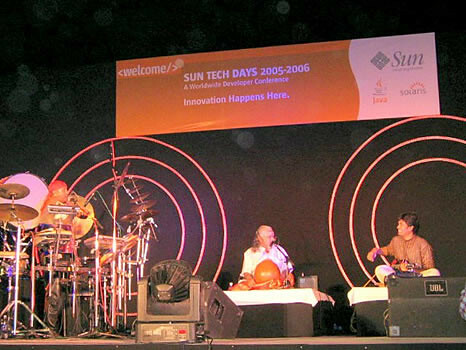 In the evening we are enthralled by a music feast by Drums Sivamani, Gattam Vikku Vinayakram, Mandolin Rajesh. 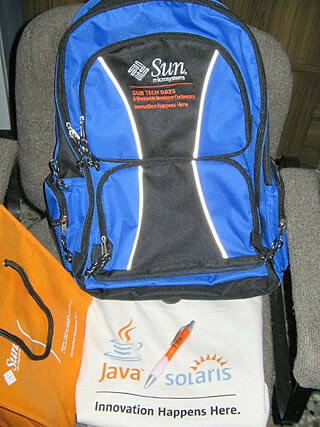 Complimentary gifts to everyone who attended the Sun Tech Days 2006, a Sun blue bag, Java Solaris T-Shirt, A Java powered pen. 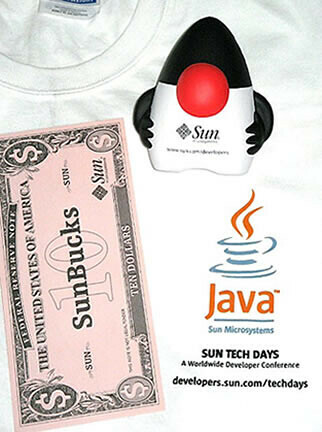 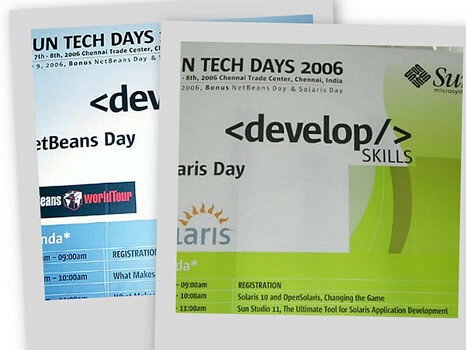 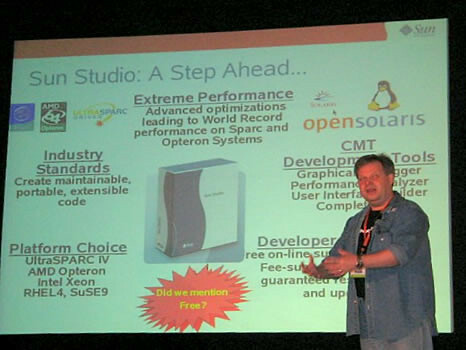 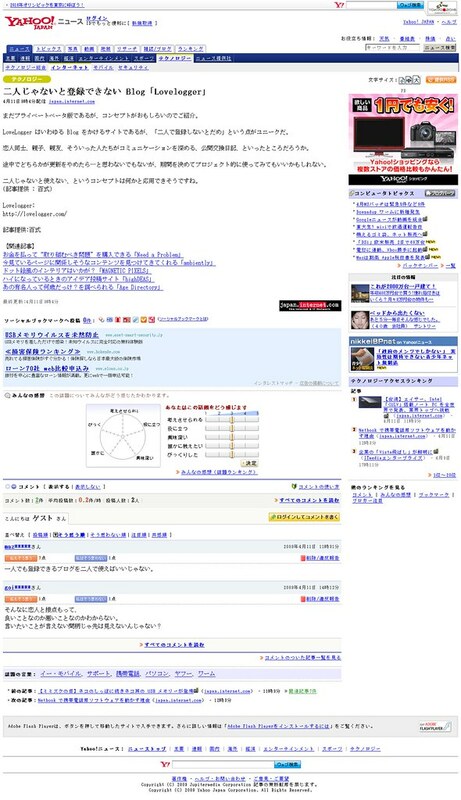 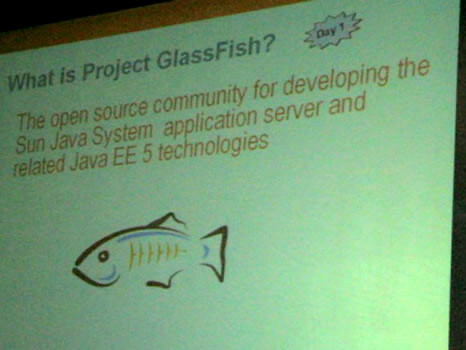 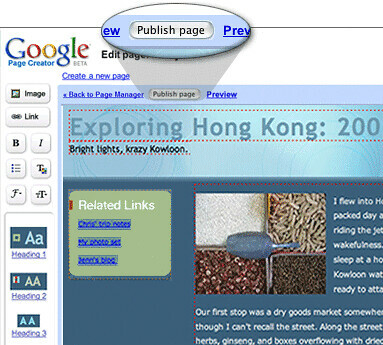 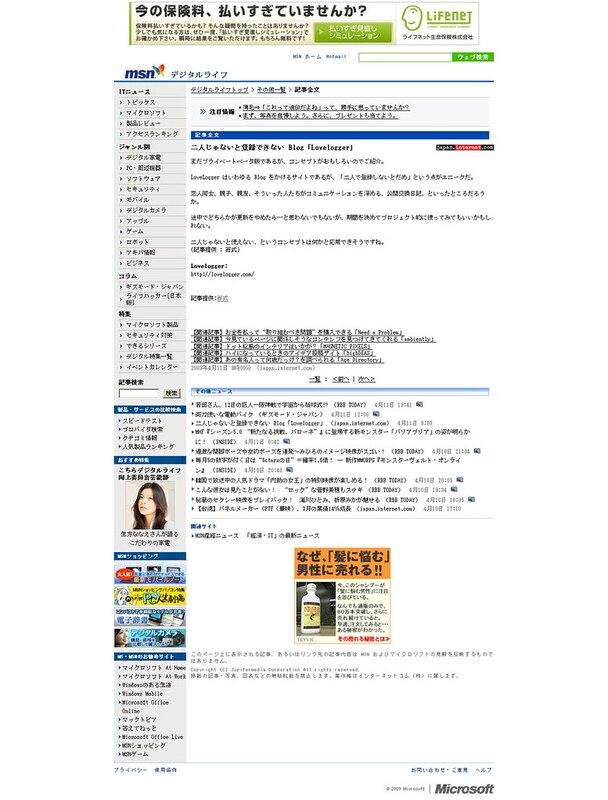 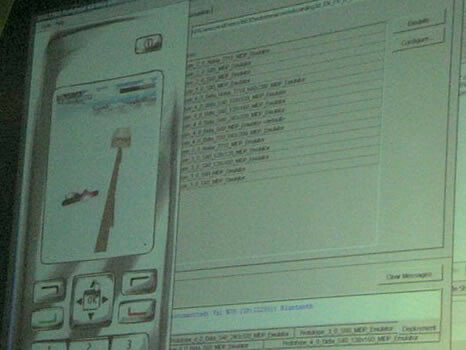 Sun Tech Days 2006 had a 2 Bonus Tracks NetBeans & Solaris Day on 9th February. 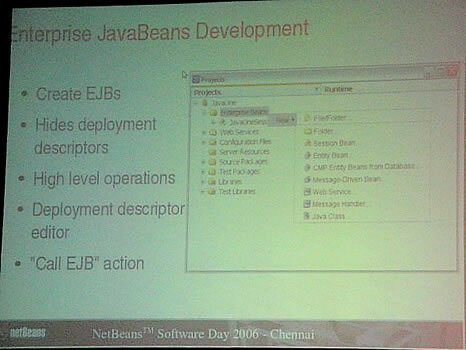 It’s a one day session about NetBeans IDE and Solaris 10 OS. 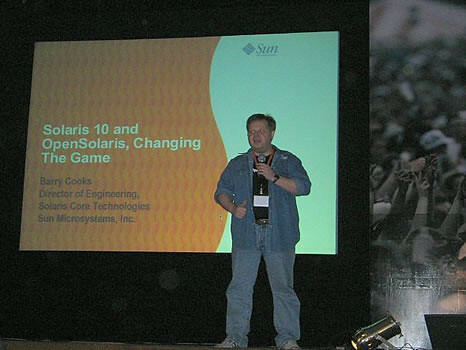 After the NetBeans and Solaris session everyone got a copy of Solaris 10 and NetBeans CD and cool T-shirts.